Much biodiversity conservation undertaken in recent decades has not been able to reverse trends in biodiversity loss (WWF 2015). These processes have focused on preserving “critical” ecosystems, defined by their high rates of biodiversity and endemism on a continental scale. 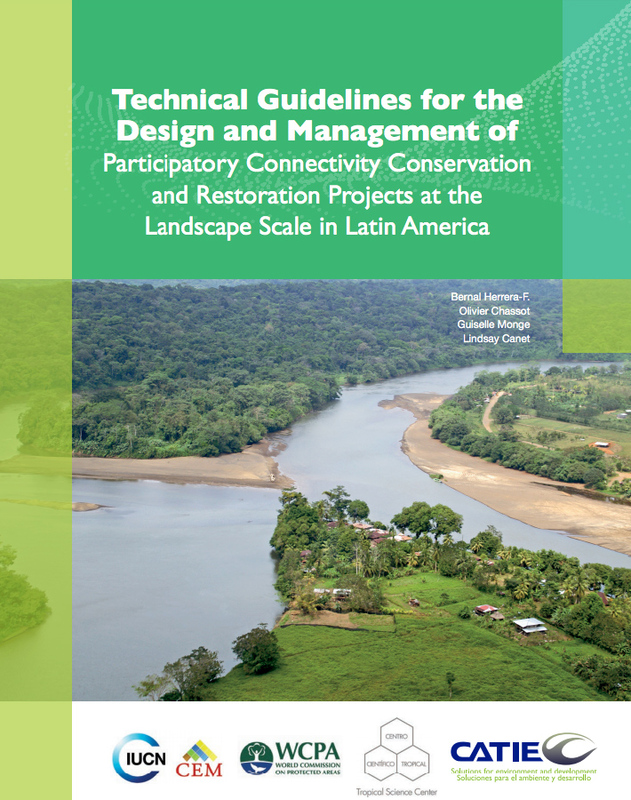 Today, nevertheless, the field recognizes that it is necessary to understand biodiversity conservation in a more systematic manner that must design interventions at local, regional, and continental scales. It is also necessary to integrate ecological, biological, social, economic, anthropological, and political factors (Herrera and Finegan 2008).